Whitesales has over 25 years’ experience in the manufacture and distribution of speciality flat roofing products: rooflights, smoke vents, access hatches, flat roof edge trims and accessories. 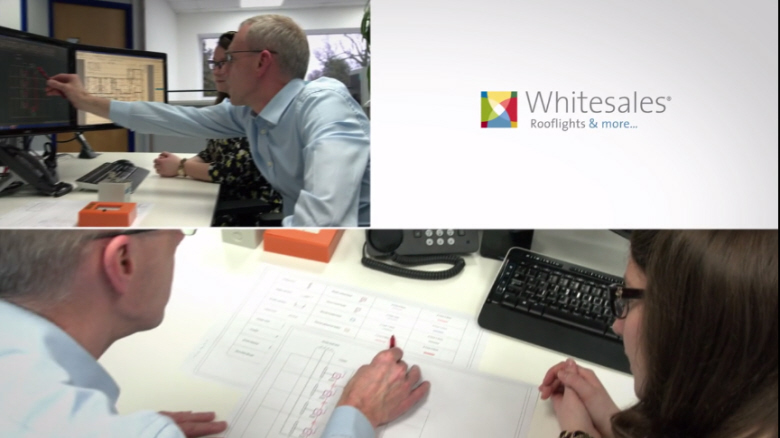 This video shows how Whitesales design schematics for assisting the easy installation of their electronically contolled skylight ventilation units. It’s another example of Whitesales’ excellent customer service!